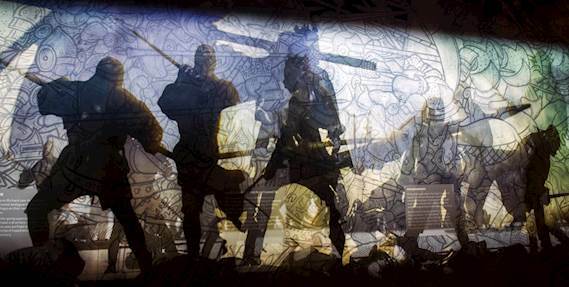 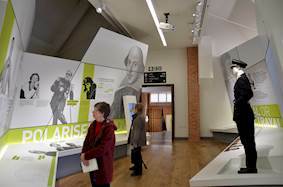 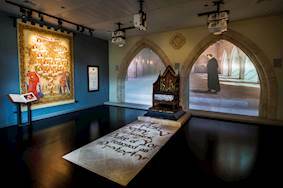 Задача: Using a range of media, the King Richard III Visitor Centre needed to create an exciting visitor experience that would bring to life the incredible, almost unbelievable, detective story of the last Plantaganet King’s life, death and discovery. 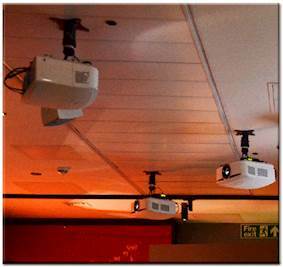 Решение: Sysco Productions installed thirteen EH505 projectors across the visitor attraction with 7th Sense Delta Nano media servers, proximity sensors and audio equipment to create an immersive experience. 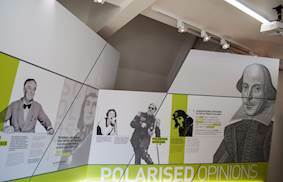 Результаты: Through its highly contemporary AV, the Visitor Centre re-creates a medieval world full of political intrigue and the gruesome reality of battle balanced against clinical ‘scientific’ displays and the quiet graveside area.